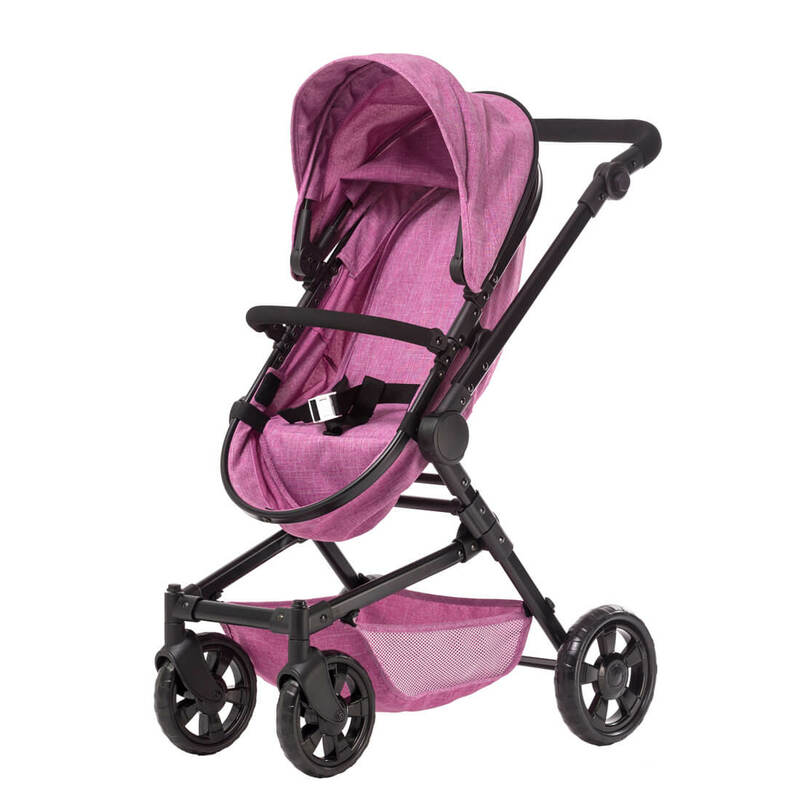 Sportline features its functional carrycot for lying, and forward/backward inclined position. 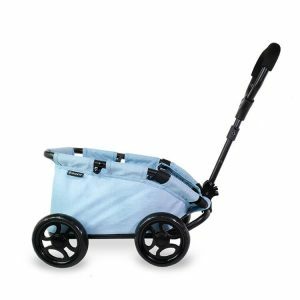 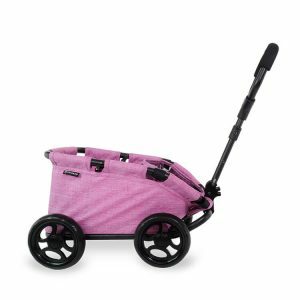 Equipped with sturdy metal frame, adjustable handle, swivel front wheel, weather-resistant canopy and big storage basket. 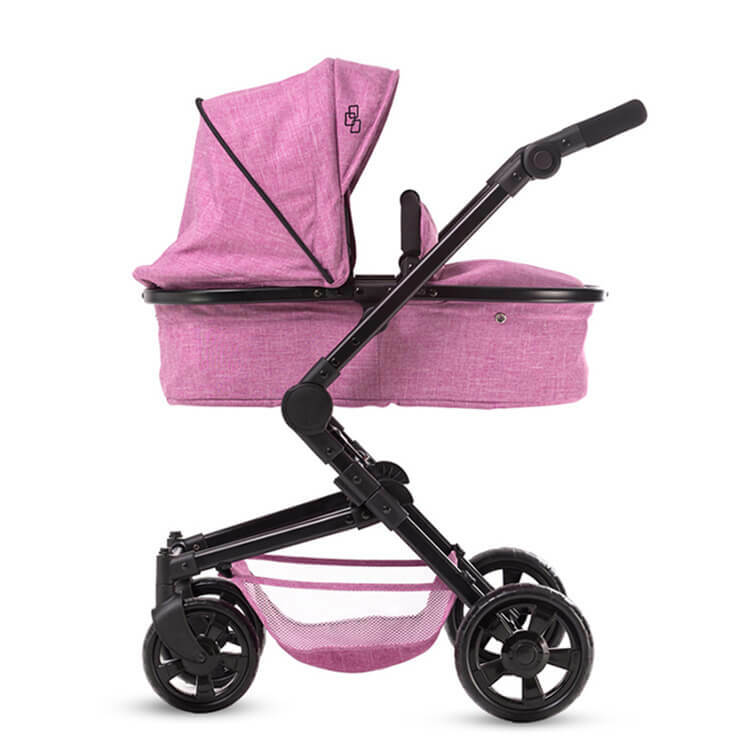 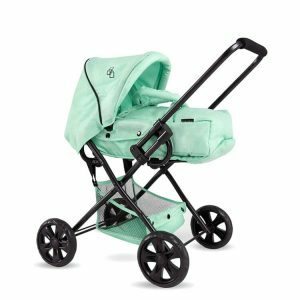 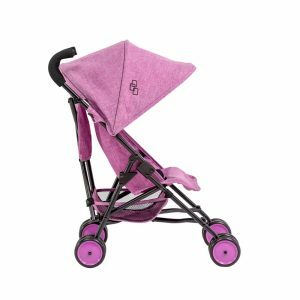 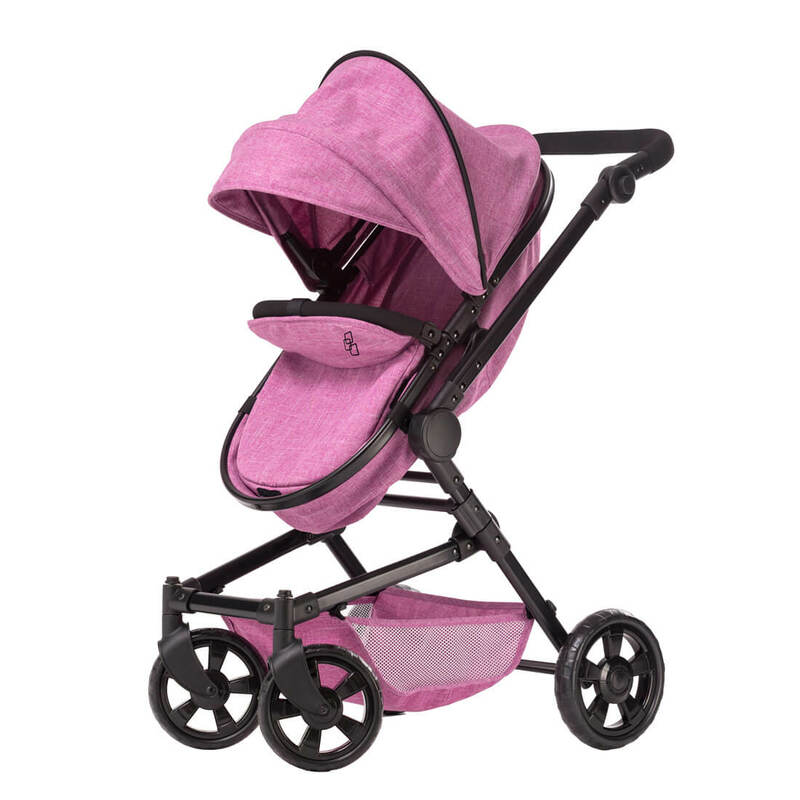 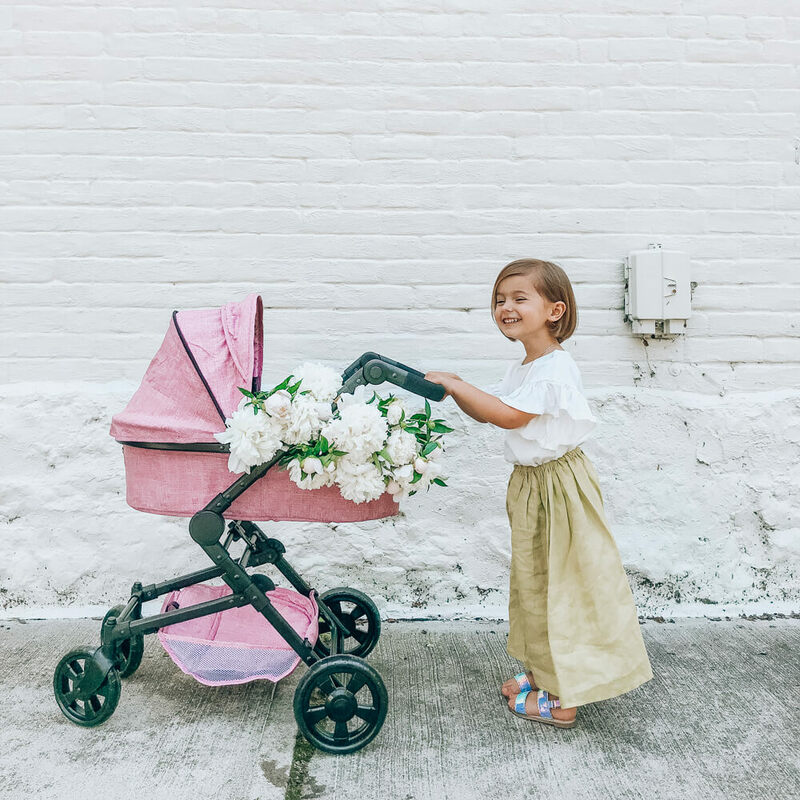 Our original doll stroller captures the dream every child has. Designed from the ground up and scaled down from a proper baby stroller, the Sportline will bring your child a transformative journey for many years.